Versatile and agile, the Low Profile Idler moves small products without a transfer bridge. 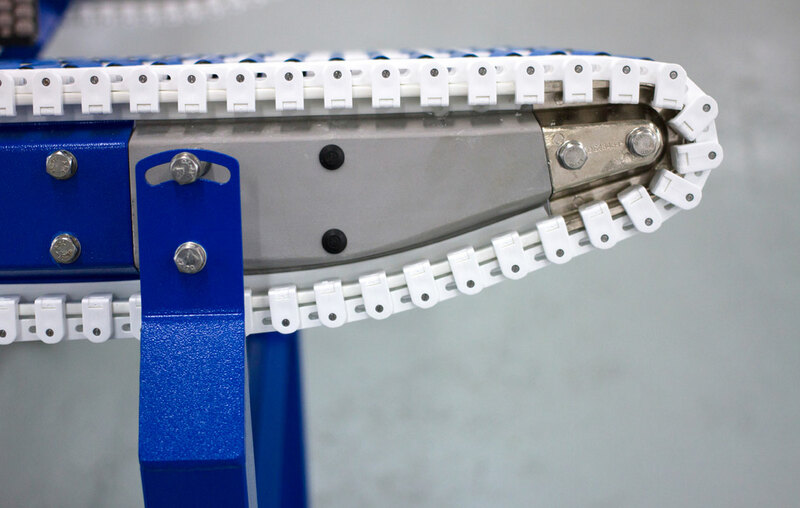 This slim-design idler can eliminate the need for transfer devices at the conveyor infeed or discharge. It moves product as small as 4 1/2 inches without stalling or using a transfer bridge. 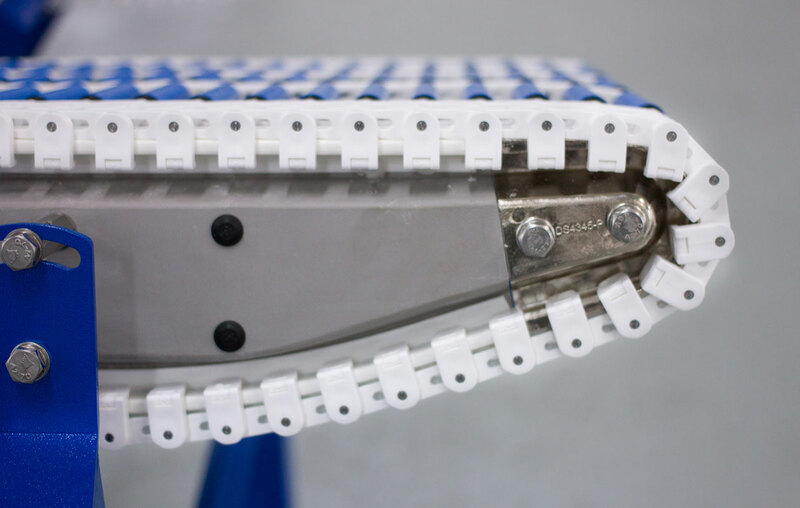 Existing conveyors can be directly retrofitted with the Low Profile Idler – if your product changes, your conveyors can change with it.